In fall of last year we announced that we will be developing a new lift which will be spinning for the 2019.20 winter season. We've since had several inquiries looking for more info and we're here to arm you with the dirty details on our brand spankin’ new lift. The new Quad Chair will be slotted in between the Revelation Gondola and the Ripper Chair, eliminating reliance on the Stoke Chair to access the Ripper Zone but also creating a new terrain pod fostering progression from beginner levels into intermediate. The chair will be a Leitner Poma fixed grip quad which has the upload capacity of 1,800 people per hour. 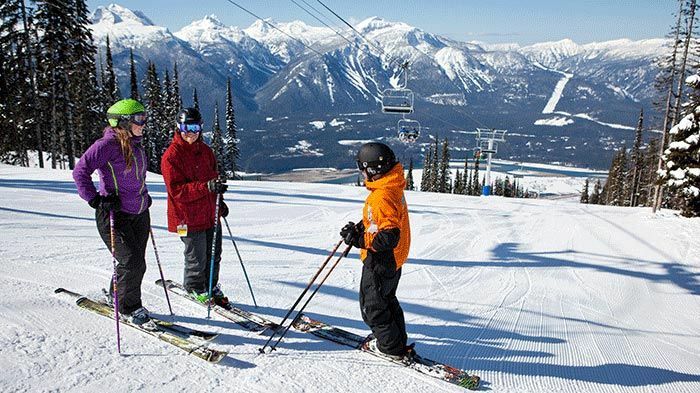 The base station will be located at 1,649 metres (5,410 ft) and will bring skiers and riders up 130 vertical metres (426 vertical ft) to the top elevation of 1,779 m (5,837 ft). 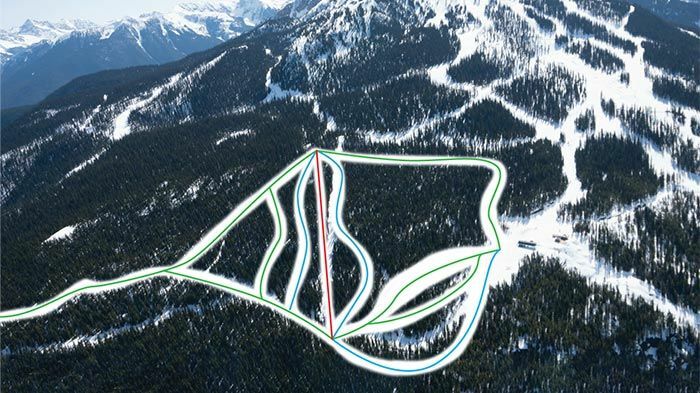 Along with the new chair, we are thrilled to announce the development of 7 new runs which will cater to beginner and intermediate skiers and riders. 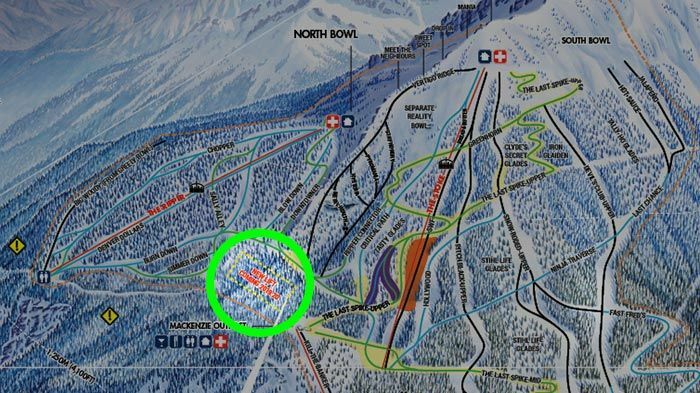 There will be 4 green runs and 3 blue runs each with a mellow grade, making it a perfect place to learn and practice your skills before tackling some of our bigger terrain.